As vendors ourselves, we know how fun it is to find cool stuff at bargain prices. But treasure hunting at garage and estate sales can take all day and you can come up empty. 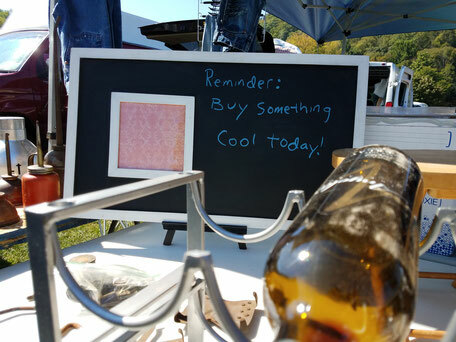 That's why we started the Malta Flea Market, where you make one stop and find more to shop. Our goal is to bring together buyers and sellers, along with the community. Come meet others who share your passion for furniture, tools, toys, antiques, collectibles , etc. Meet some cool people and, most of all, have fun!